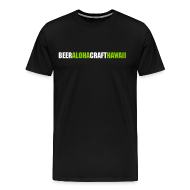 The news of great breweries picking up distribution in Hawaii is on fire. I just received confirmation that Akron, Ohio, based Hoppin’ Frog Brewery will begin distributing to the Aloha state sometime in July. Founded in 2006, Hoppin’ Frog has become a consistent winner of medals at GABF and the World Beer Cup. Best known for their Oatmeal Imperial Stout, BORIS the Crusher, Hoppin’ Frog also brews a number of IPAs and sought after seasonals, like the Barrel Aged Frog Hallows Double Pumpkin Ale (it’s really, really good.) 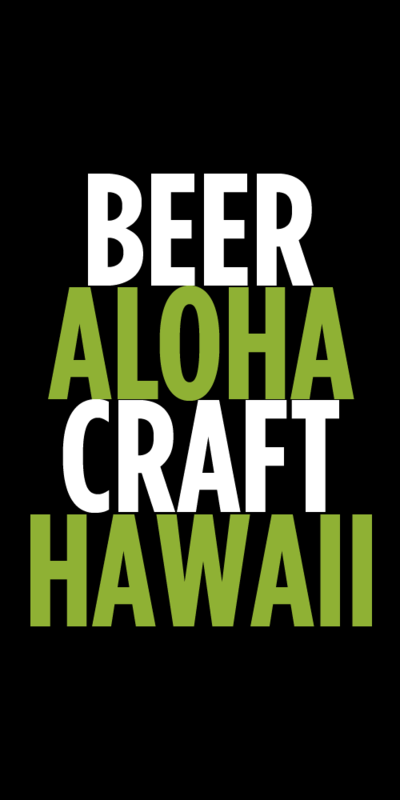 Distribution to Hawaii will start with only four beers, but looking at their full list of beers gets me hopeful that we’ll eventually be able to get more here. There are lots of barrel aged beers including a Wee Heavy and even a citrus shandy. Tags: Hoppin' Frog, New Beers, News. Bookmark the permalink.